You might have been getting into trouble to use Exodus Kodi addon and feel annoyed why your Exodus Kodi addon isn’t working. Well! Here’s the solution, in this tutorial, I am going to show how to install the working version of this addon. 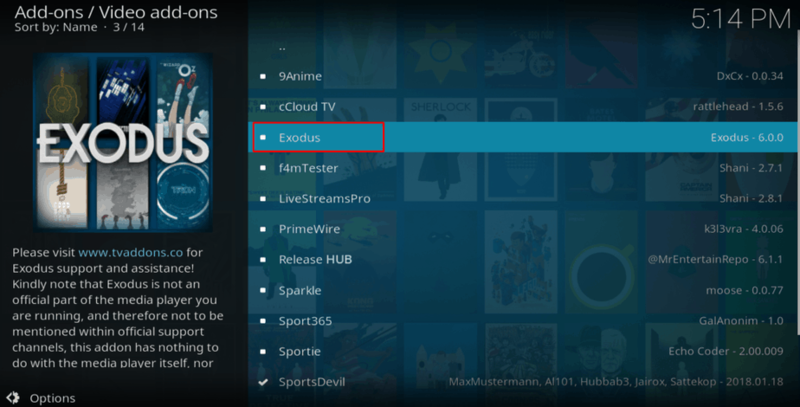 Most longtime Kodi users definitely know about the Exodus Kodi addon. This has been one of the most popular Kodi addons over the years. Or at least it was before its unfortunate shut down when its original developers, Cold Fire, announced that they are not going to be updating the addon anymore. This was a huge blow to the Kodi community, which relied on the Exodus addon for the most diverse and updated movie and TV show library. However, we have good news for you. The famous Exodus addon has made a huge comeback after disappearing for almost a year. This is definitely a big development in the Kodi world, with Exodus arguably commanding the most addon downloads on Kodi. What makes this addon popular is its plethora of movies and TV shows, as well as its quality streams with HD content. The addon also supports Real Debrid to ensure that you get premium streaming and buffer-free links for almost any movie and TV show. You can also configure Trakt.tv on the addon to keep track of all your movies and shows. 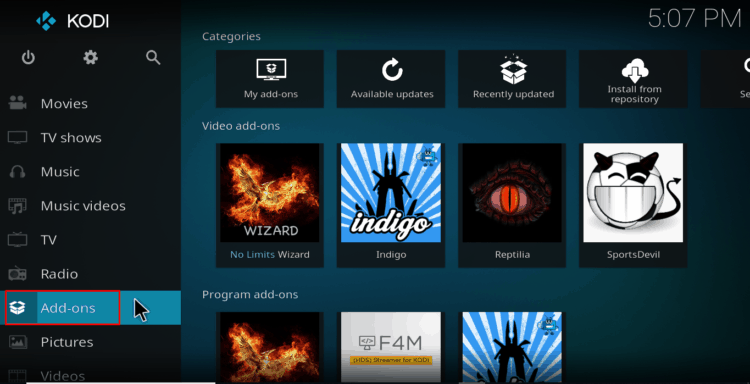 In this Kodi guide, we will show a simple way to install the new and working version of Exodus Kodi addon on your device. 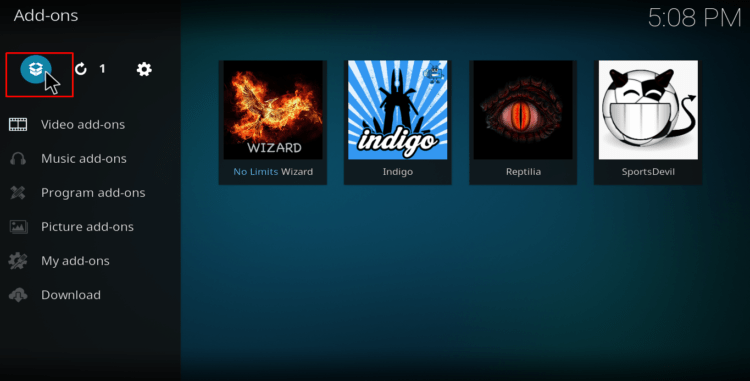 Exodus is a third-party add-on, which means it’s not supported by the official Kodi repository. The reason as to why it had been shut down is because the add-on brings you premium content that should be paid for, free of charge. This is an infringement of copyright policies as it means that the content owners are losing money because of this. Consumers of such content are usually targeted by government and copyright agencies. To protect yourself from such, you need to use a good VPN whenever using exodus or any other third-party Kodi addon. IPVanish is the VPN we recommend for all Kodi users. The IPVanish is based in the British Virgin Islands, which puts it away from the invasive laws of the UK and also the NSA. It offers the best privacy as well as excellent speed to let you stream in HD. We managed to get an exclusive 57% of IPVanish. After you have your privacy jacket on, you can now install and use Exodus Kodi addon without worries. The new and updated Exodus version is hosted by the Kodi Bae repository. It is, therefore, the third-party repo we need to install so as to get the addon. 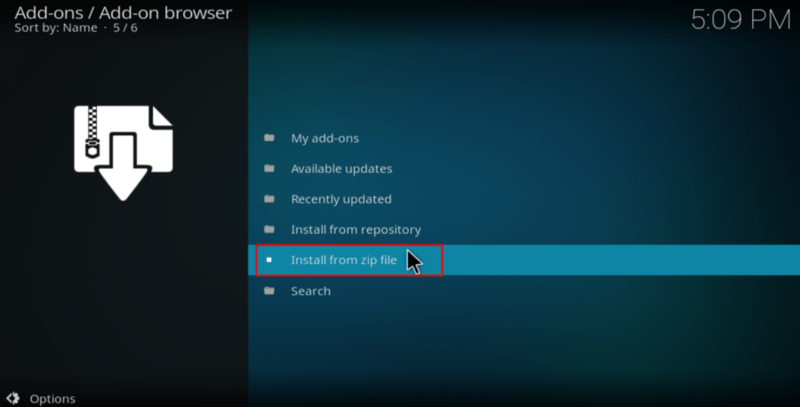 Before you can install the addon, you first need to enable “unknown sources” on your Kodi. To do so, click Settings> System settings> Addons> Unknown sources. You have now allowed Kodi to install third-party addons. 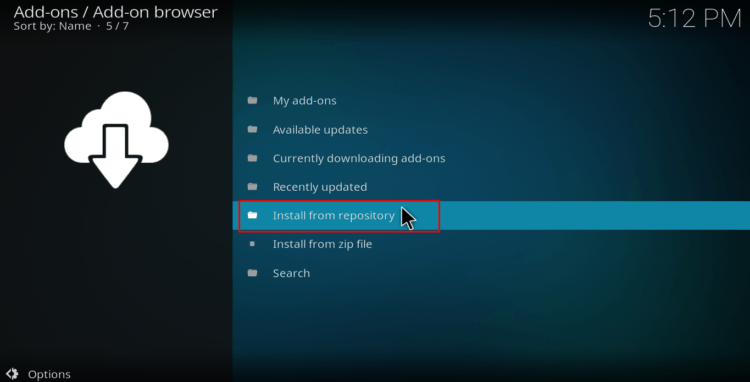 Below is how to install the Exodus Kodi addon. To make the process simpler, we have divided the process into parts and added screenshots. At the Kodi home screen, click Settings to open the System It looks like a gear wheel. Type the URL http://lazykodi.com into the window that opens. Below that, name it as “Lazy Kodi.” You can then click “OK”. At the Kodi Home screen, click the “Add-ons” menu from the left side menu. Select the repository you just added above. 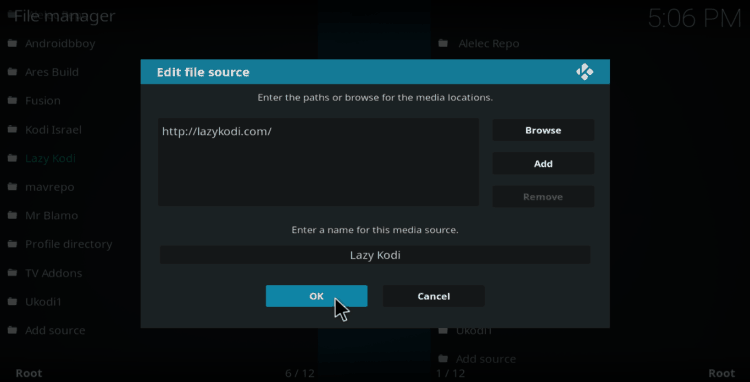 It will be displayed as “Lazy Kodi” or any other name you typed. 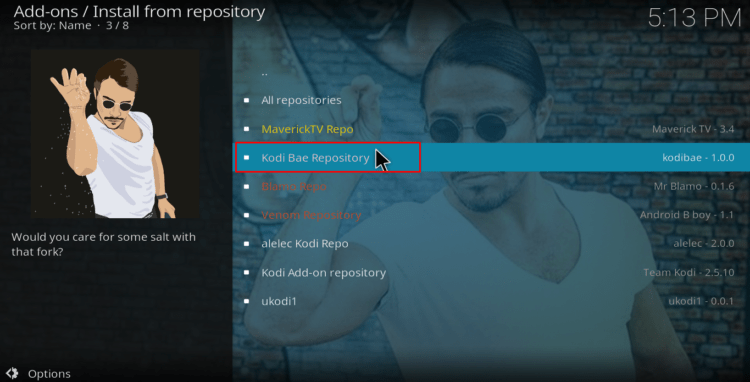 Kodi Bae Repo should now install. A notification will appear when it’s ready. Select “Video Add-ons” and then scroll down to Exodus and then click it. 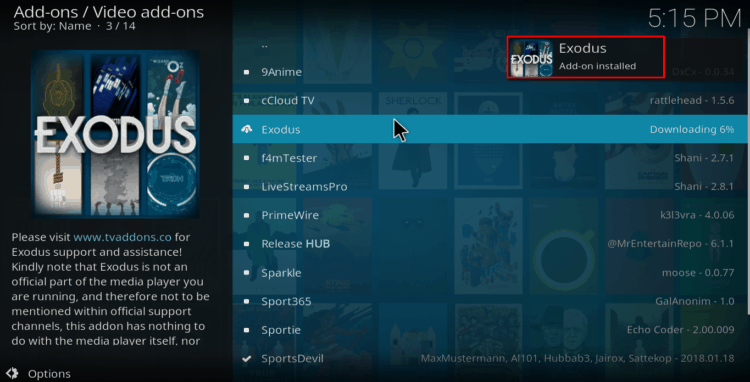 Exodus Kodi Addon will now install. You will get a notification when it’s ready to use. Find the addon on the home screen under the Add-ons menu. You can then enjoy thousands of streaming hours with one of the best movie and TV Show Kodi addons. Remember to stay safe and turn on your VPN before streaming anything using the Exodus Kodi addon. If you still don’t have a VPN, visit our “Best VPNs” Review and choose the one that fits you! Have you enabled “Unknown sources” at Settings> System settings> Addons> Unknown sources?